Bring the excitement of the Book & Puppet Co. bookstore and puppet theater to your school or organization, and earn more on your bookfair this year. Why do organizations earn the most with us? Your families, teachers, and administrators will buy more books at our fairs. We offer the best in current and classic children's books and toys as well as items for adults! The healthy premium you'll earn on sales is only the beginning. We also offer a direct profit-boosting program: our Donation Incentive Plan. How does the Profit Plan work? How does our Donation Incentive Plan work? Booklove Bucks: incentives for use as rewards for donations. Hardcover donations earn parents a $3 Booklove Buck. Paperback donations earn parents a $1 Booklove Buck. How Will Your Next Bookfair Work? Set-Up/Break-Down Staff: our crew, your coordinator, 2 to 20 parent volunteers. To assist you in locating volunteers, we provide a special Fest Volunteer Salary: $2 per hour in Booklove Bucks, redeemable in books at the fair. Booklove Fest Wish Lists, for children to fill in, so their parents know which books they'd like. To boost teacher participation, we offer Faculty Book Request Forms, for teachers to request books they'd like to see at the fest, in advance. 1. Send our our Faculty Book Request Forms 2 months before the fair, returning them to us 1 month before the fest. 2. Put up the Booklove Fest Posters 2 weeks before the fair. 3. 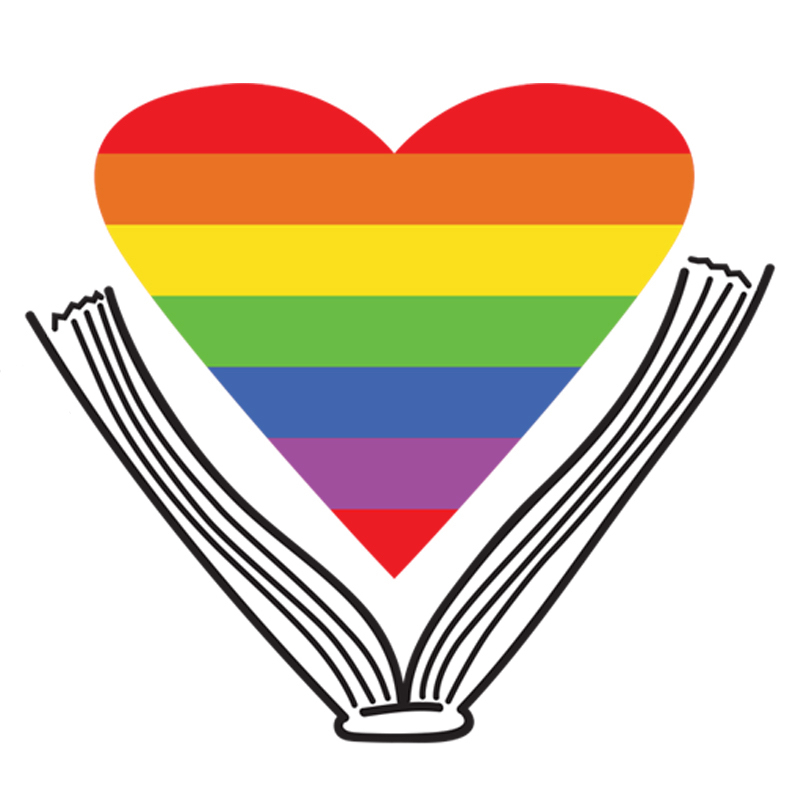 Send our Booklove Fest Newsletter home with students 1 week before the fair. 4. Provide all tables agreed upon, and have them set up before we arrive. 5. Allow us at least 2 hours to set up the book display, prior to the opening of the fair. If the fair is 16 tables or more, we'll require more time. We need 2 volunteers for each 8 tables to assist in this work. 6. Most Important: Provide adequate assistance during sales hours. This means 2 volunteers per 8 tables. During class visits this means 5 volunteers per 8 tables. 7. Maintain a Donations Table, with the assistance of a librarian or teacher, featuring books your organization would like to have purchased and donated by parents. 8. Hold some special activity focusing (school) attention on the fair. This might be a series of class visits so the students can compile Booklove Fest Wish-Lists, or an evening party featuring a booktalk or storyhour. We supply free storytellers or booktalkers upon advance request. 9. Allow us at least 2 hours to break down the book display, after the fair. If the fest is 16 tables or more, we need more time. We'll need 2 assistants per 8 tables. For more information, call Andy at (484) 541-5379 or email bookfairs@bookandpuppet.com.